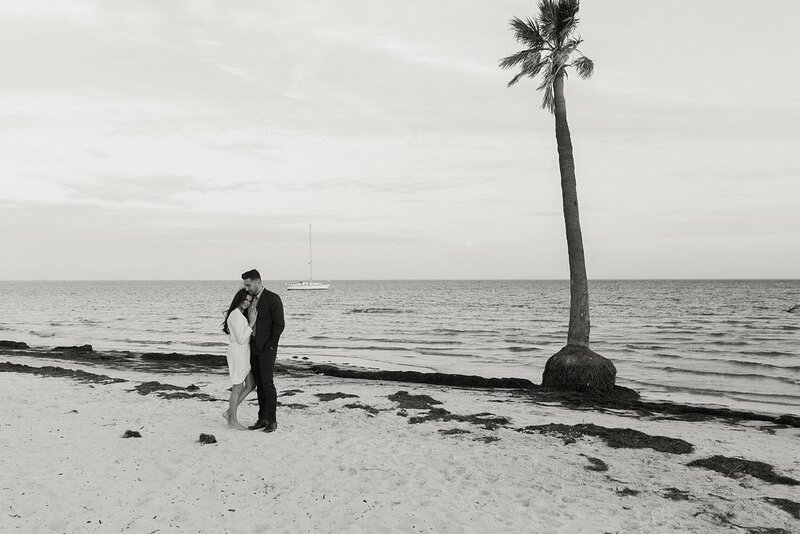 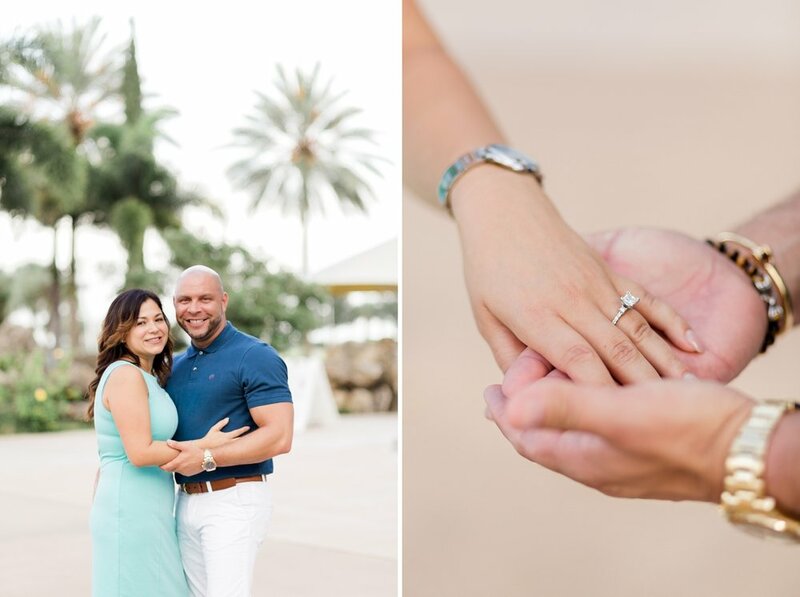 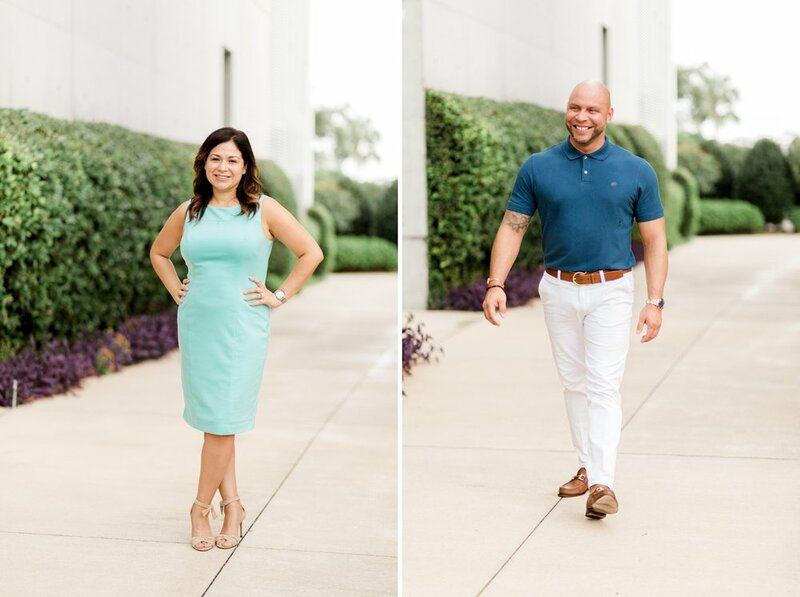 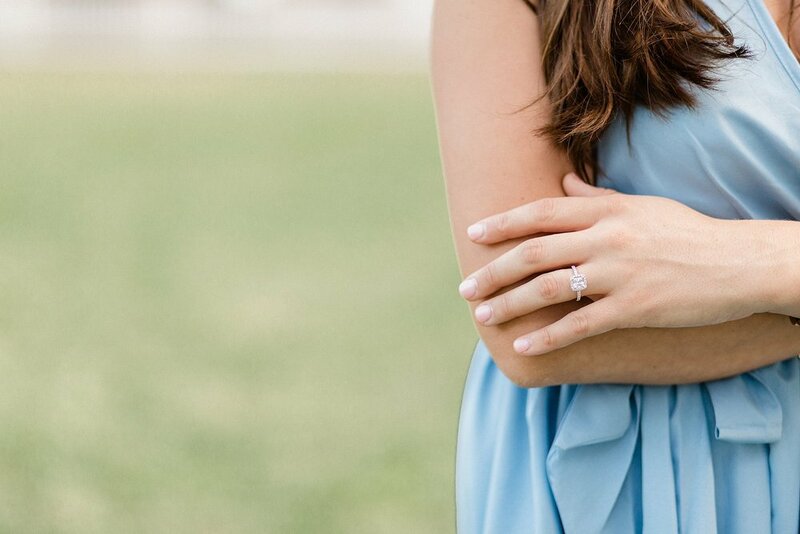 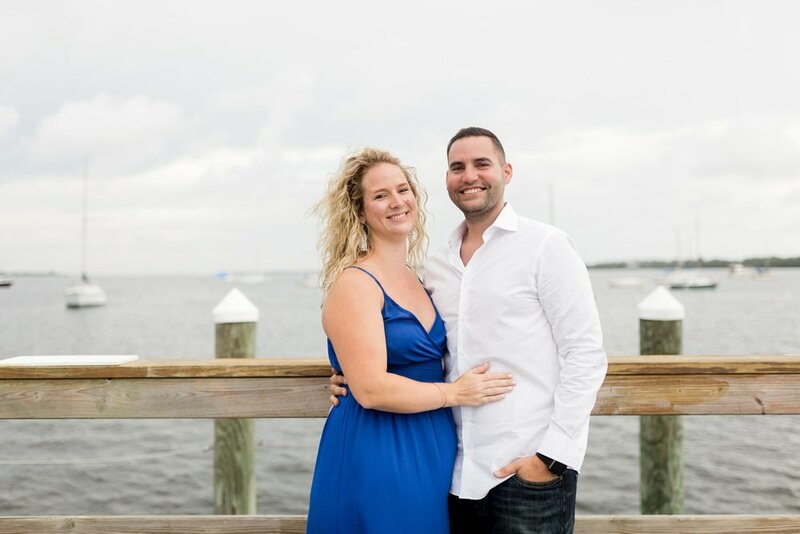 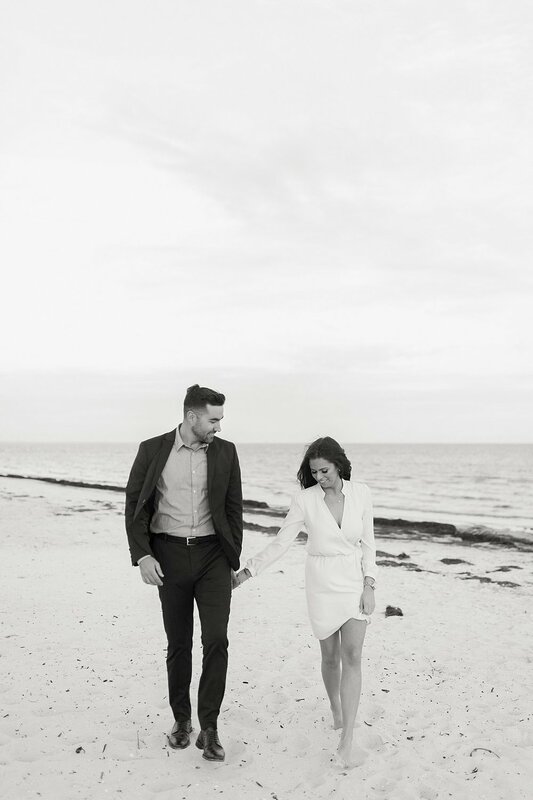 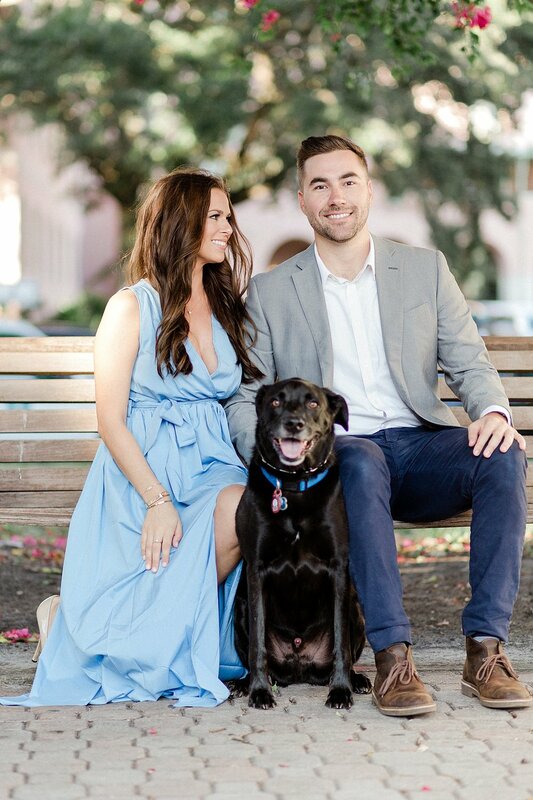 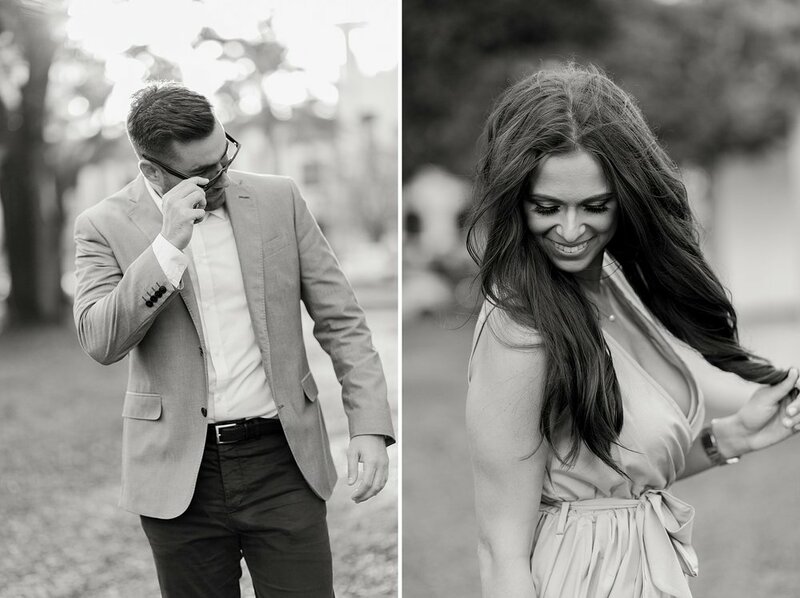 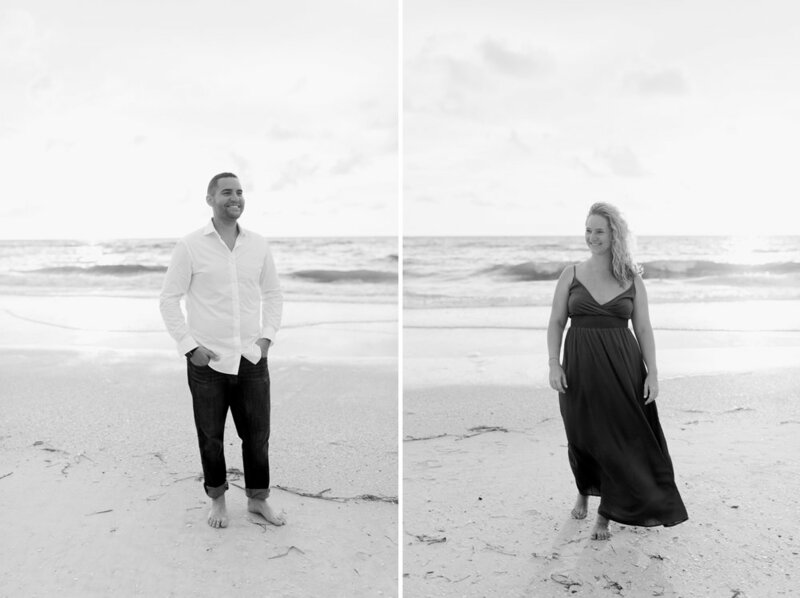 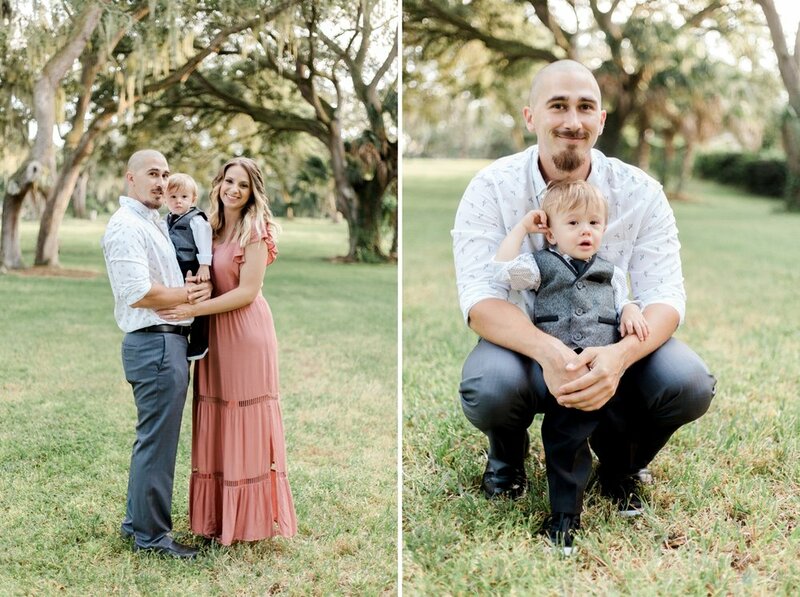 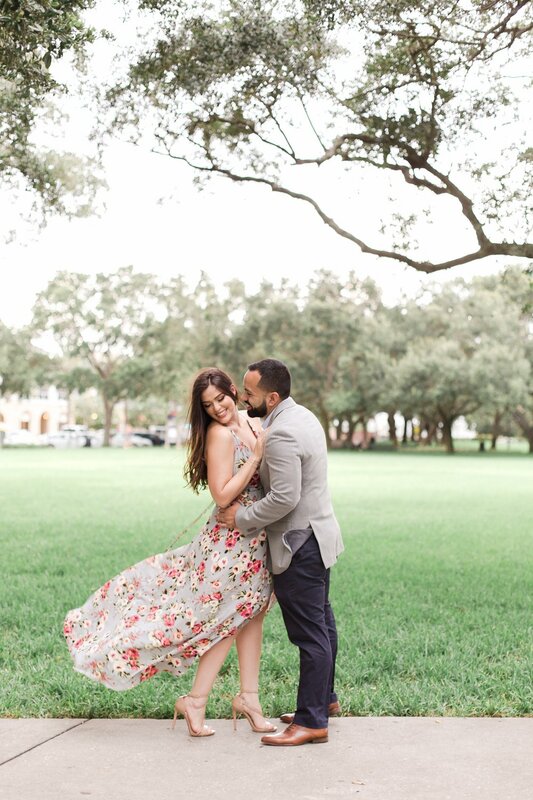 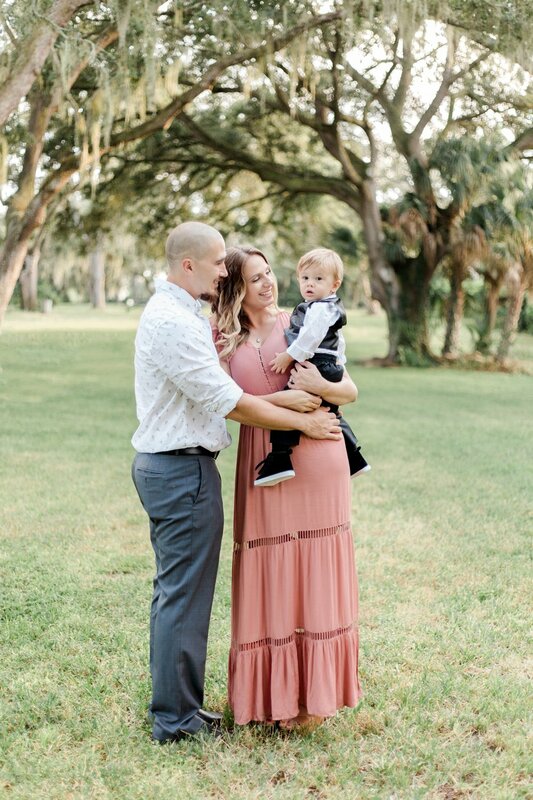 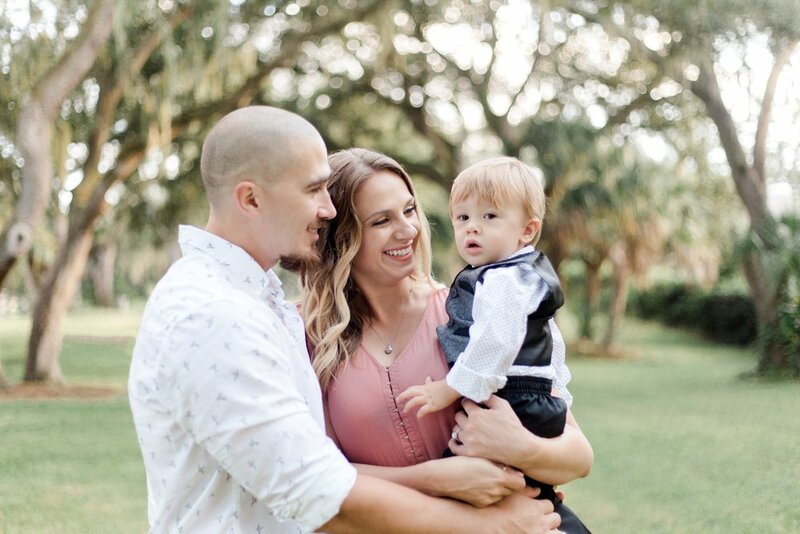 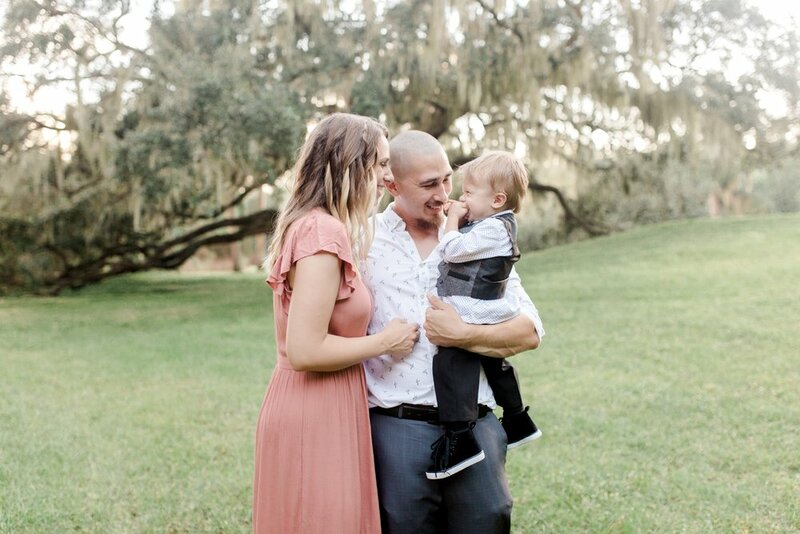 They will be having an Opal Sands Wedding in Clearwater Beach next November and I can hardly wait for their big day and of course to work with my favorite vendors! 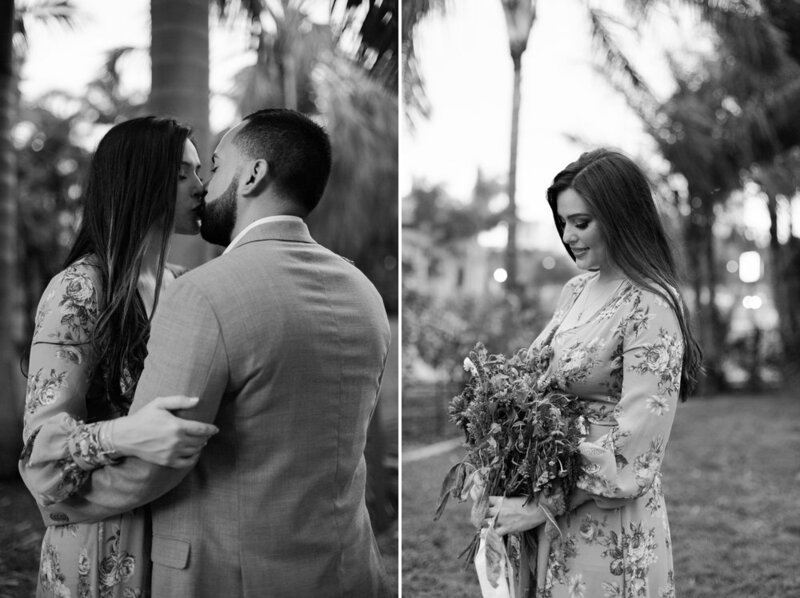 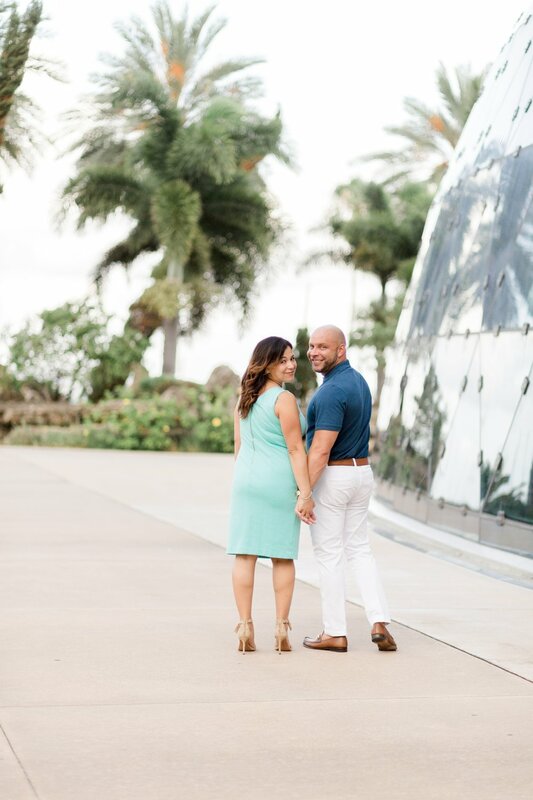 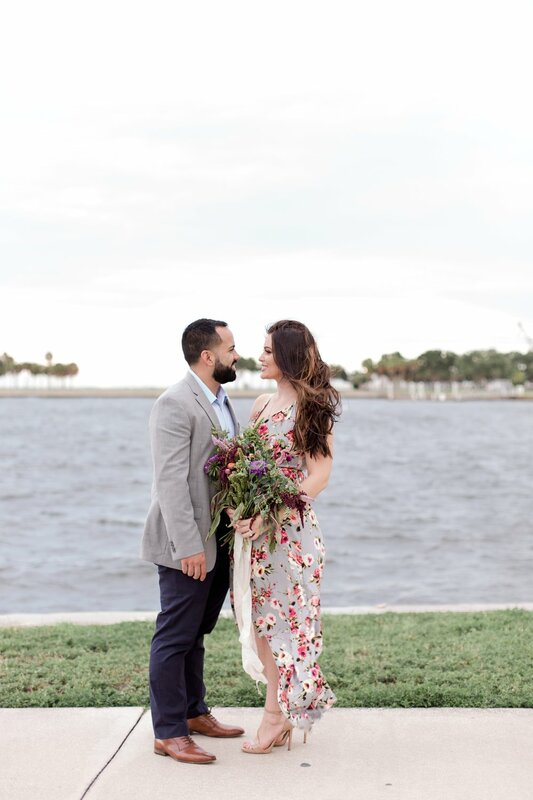 We had the perfect backdrop for a Floridian Engagement session, with palm trees, the marina, the beautiful waterfront and the breathtaking architecture of Salvador Dali Museum! 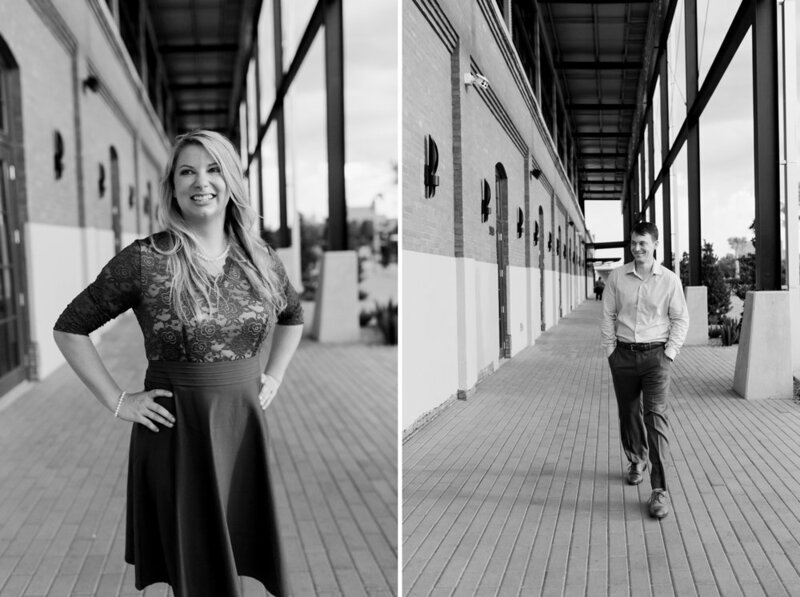 Armature Works, one of the best additions to our beautiful city in Tampa! 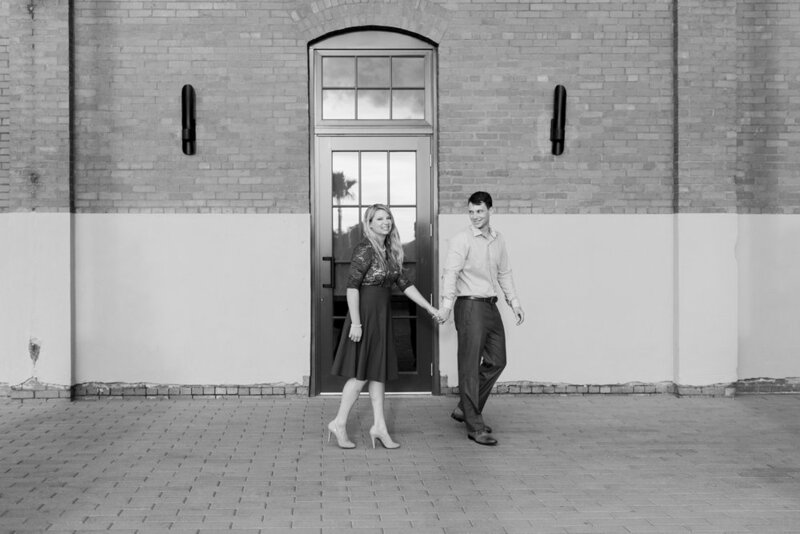 If you are local then you know it is a favorite, if you are visiting town, you have to make sure to visit this place! 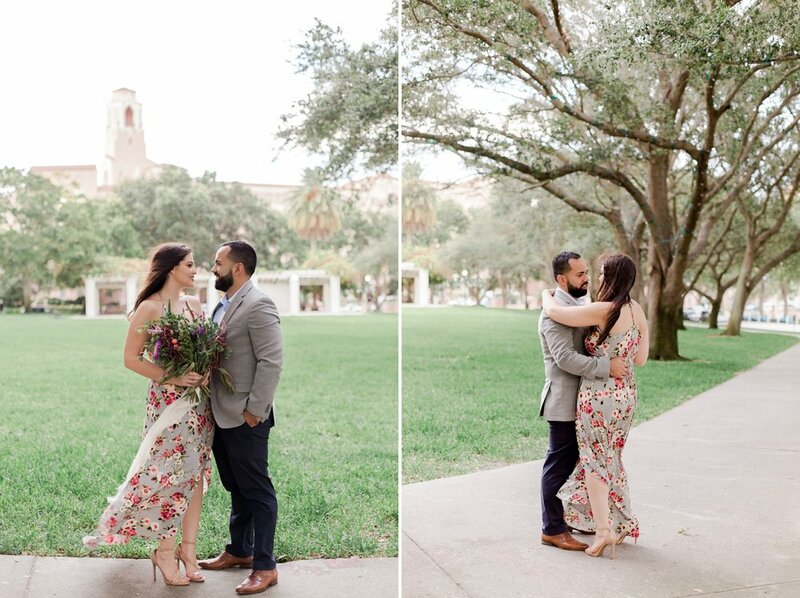 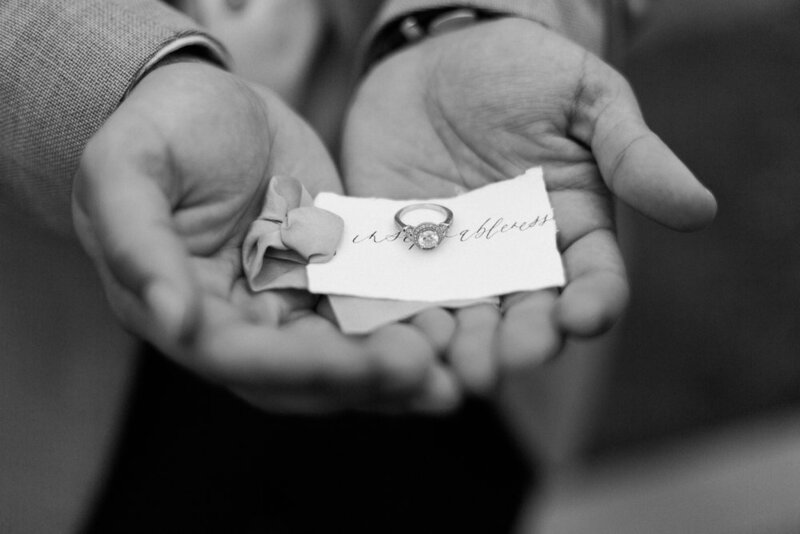 From restaurants to weddings, this fantastic venue has it all! 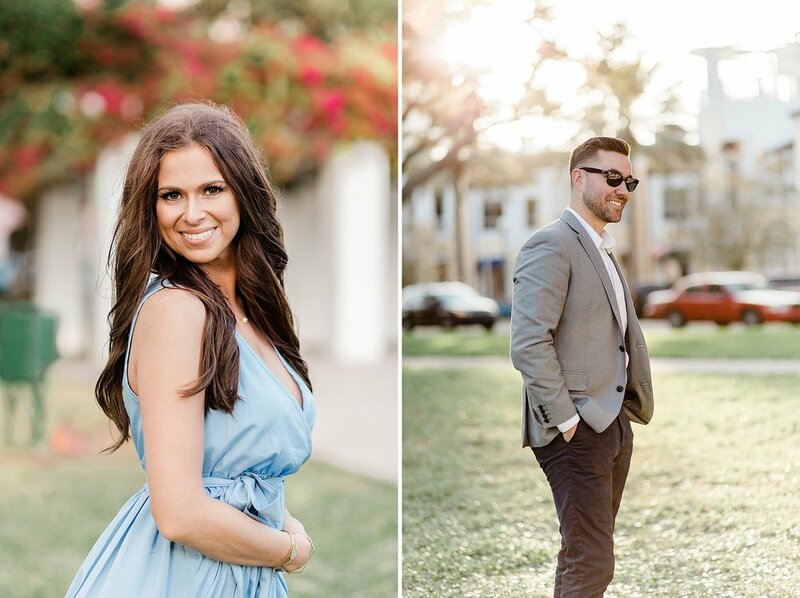 This was the location I chose for Lindsay and Tom's Engagement photos. 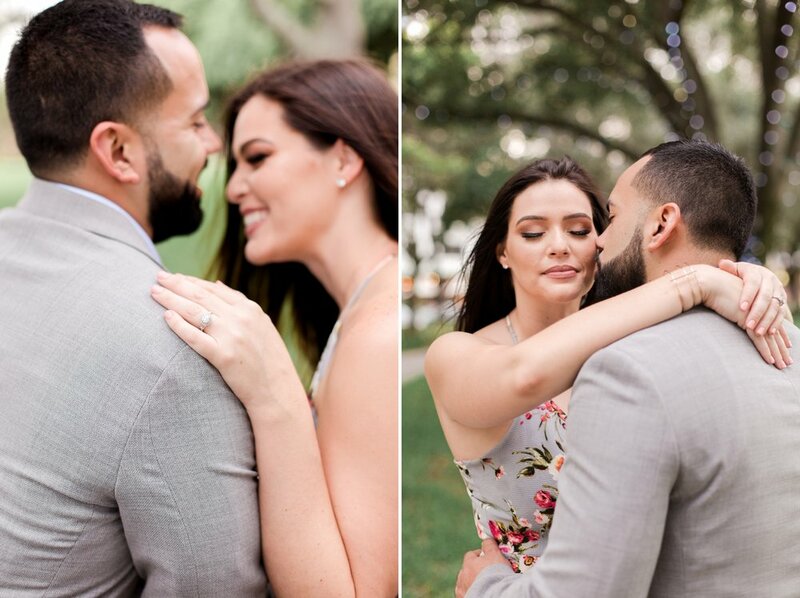 Yes, summer time in Florida can be very unpredictable so as you can see the rain was coming but I am so glad we were able to do the session, it started raining right when we were wrapping up! 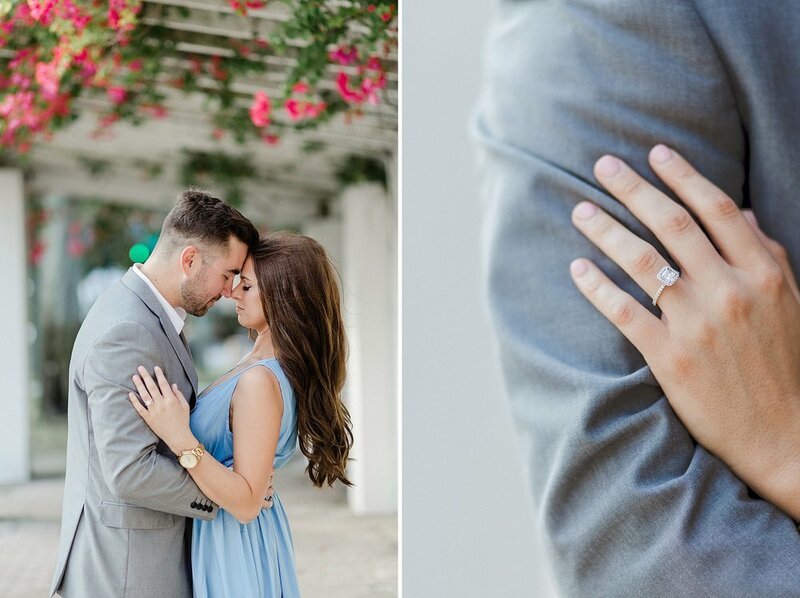 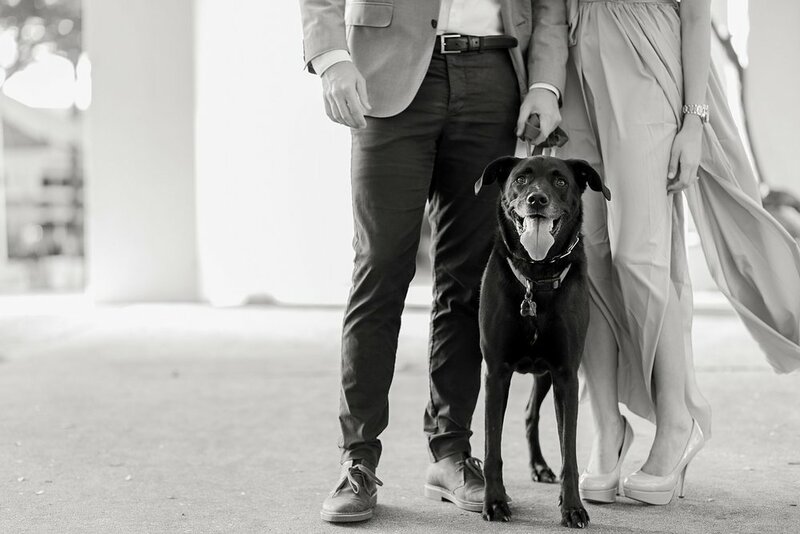 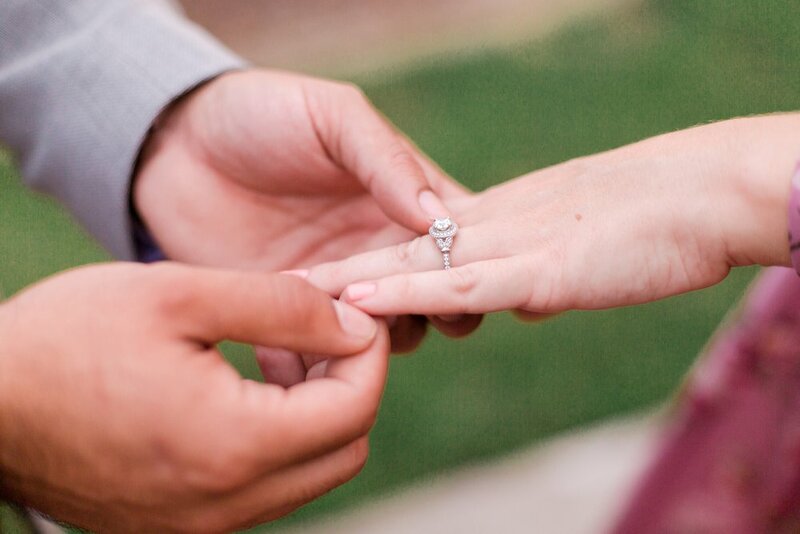 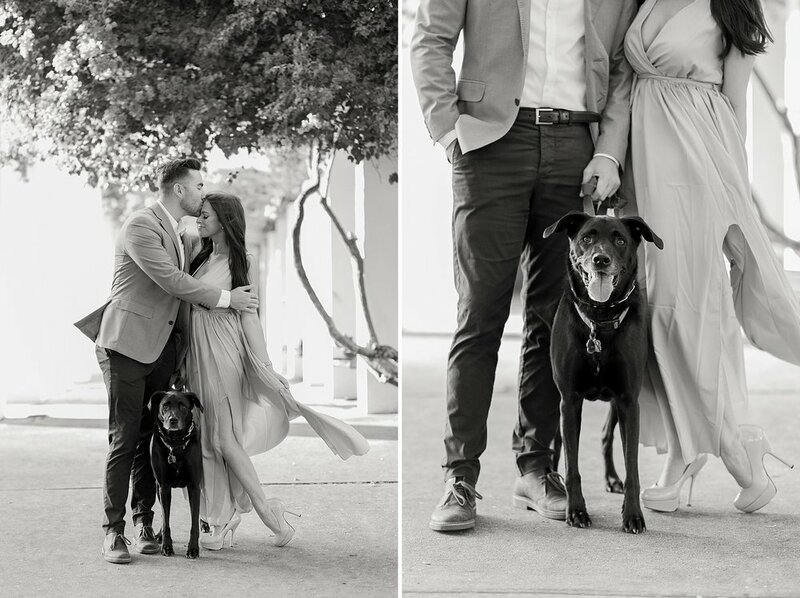 Thank you guys for coming and hanging out with me, I know it was HOT but we made it happen and now you can look back at your beautiful engagement photos! 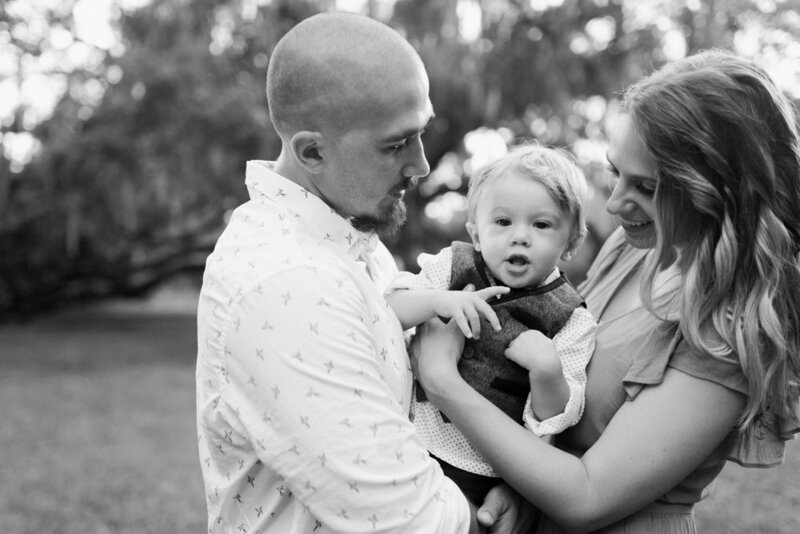 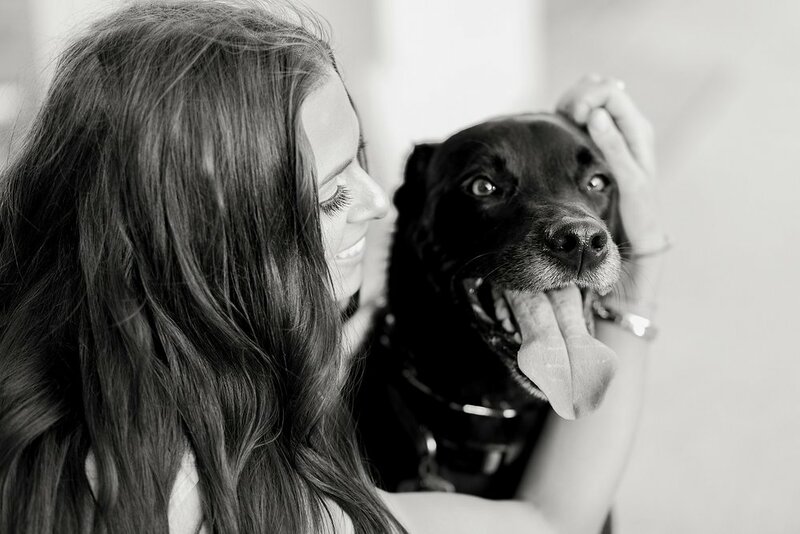 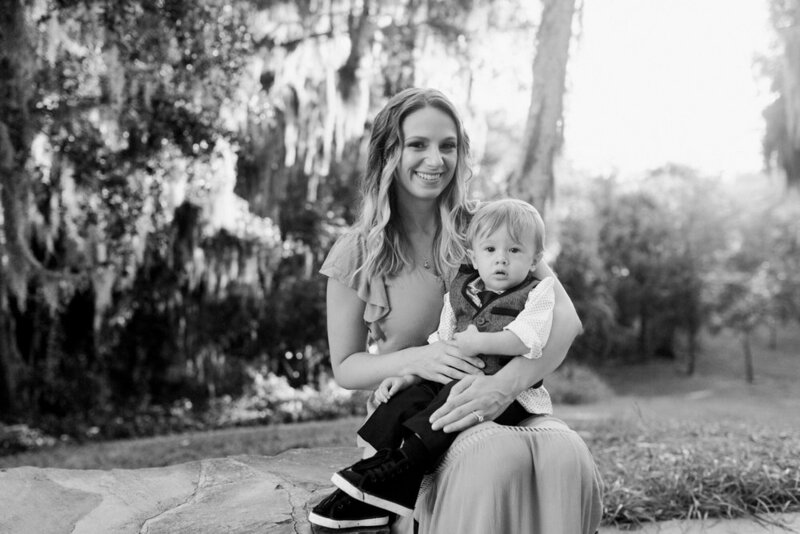 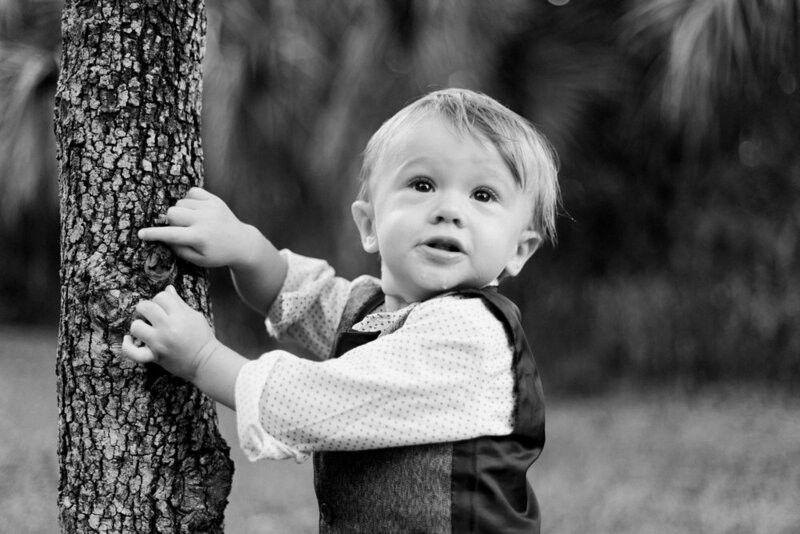 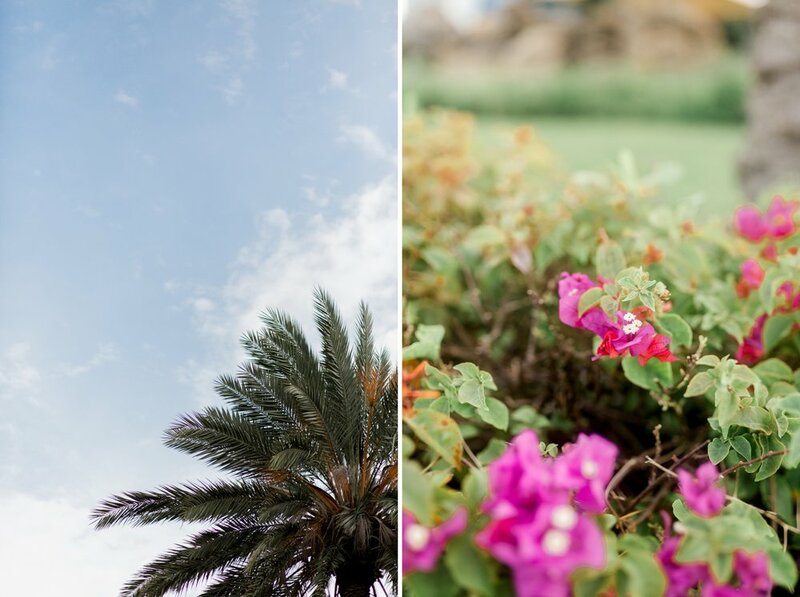 One if my favorite wedding venues in Tampa, click here to view more Armature Weddings on my blog!